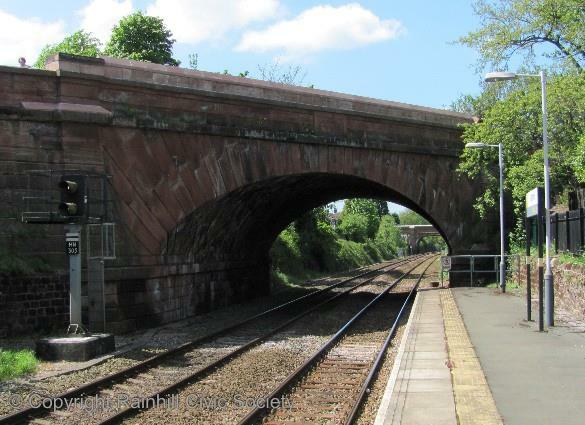 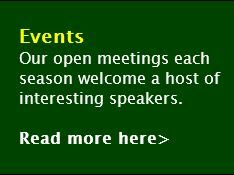 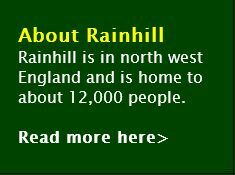 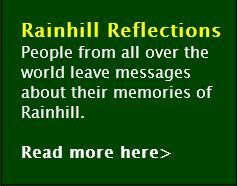 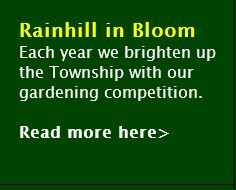 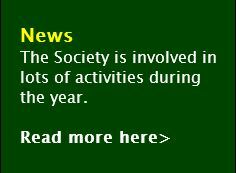 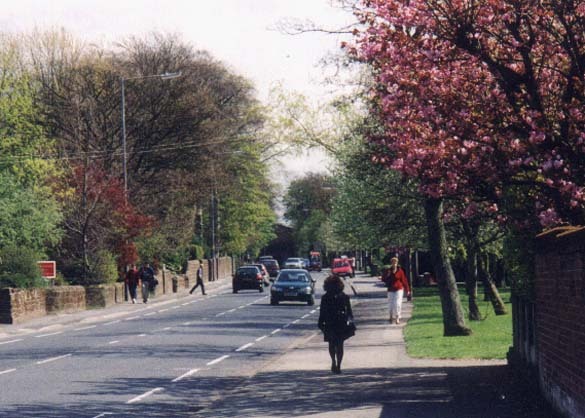 Find out all about the Society and about Rainhill. 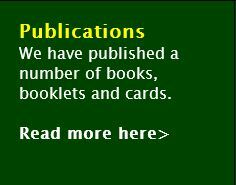 Use the panels below to go to the relevant page. 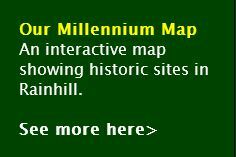 You'll find links there to other pages on our site. 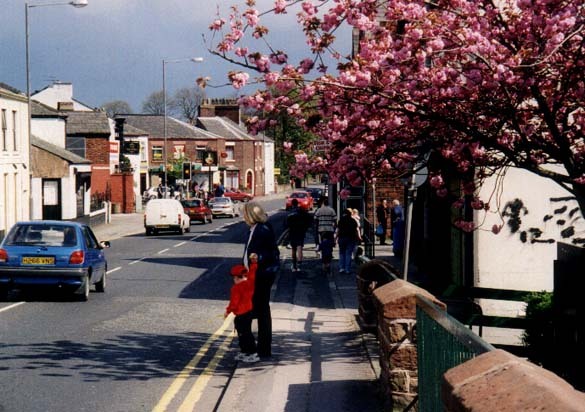 The Society recently submitted its response to the St Helens Council's consultation about the Local Plan. 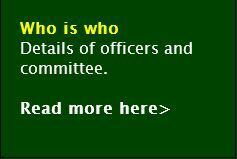 You can see the document by following this link. 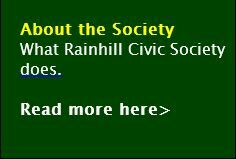 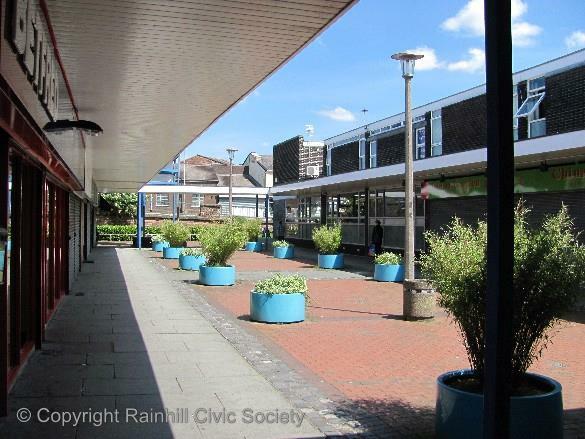 Rainhill Civic Society - the place wouldn't be the same without us. 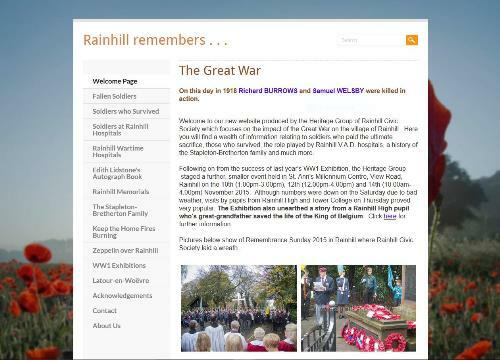 Have a look at our other web site, Rainhill Remembers.